What about taking full advantage of the lovely beaches in Lisbon by surfing its great waves? Portugal is considered to be one of the best countries in the world to surf, and this is an unquestionable fact. Each year, the small town of Nazaré, near Lisbon, witnesses the biggest wave of the world. 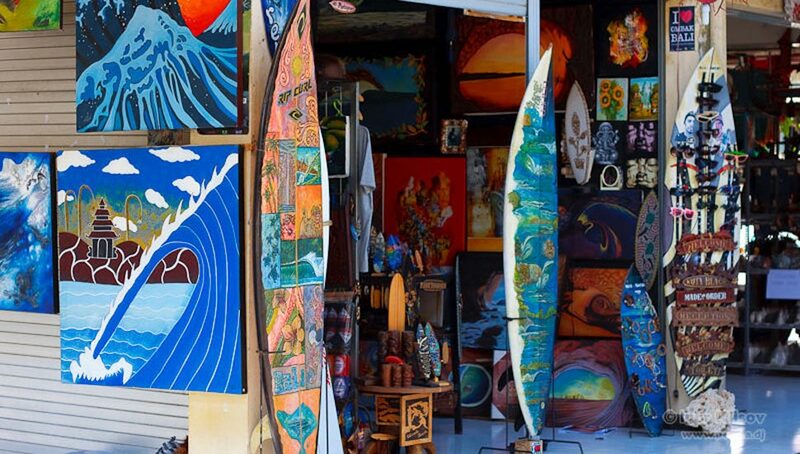 The most famous surfers come all the way to experience this unique event. 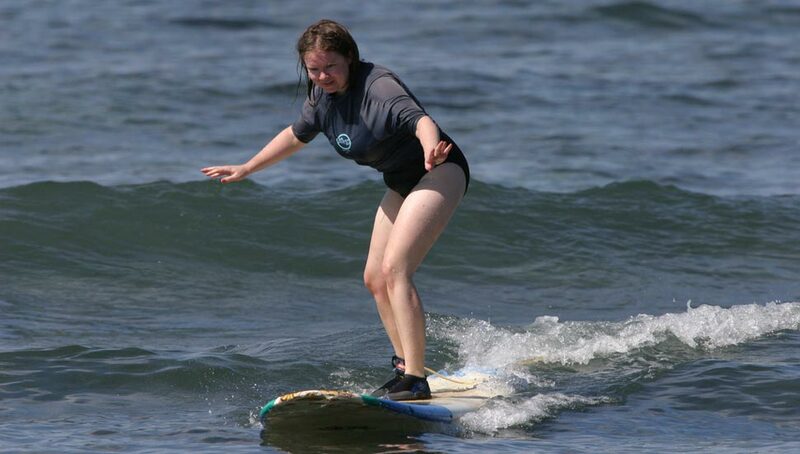 We think that it is very important for our students to do sports daily, and there is nothing better than having surfing lessons at our partner surfing school. Once you are done with your lessons, you can enjoy our fantastic beaches, have a swim, surfing lessons and then take a walk in the evening and have a drink in a bar listening to the sound of the waves . One lesson only costs 25€/each (1h30m). And don’t worry, you just need to show up, we give you all the necessary material (including surfboard). These classes are twice a week, but more can be arranged on request. Since the surfing classes are in the afternoon, you can choose the most suitable Portuguese language course for you. 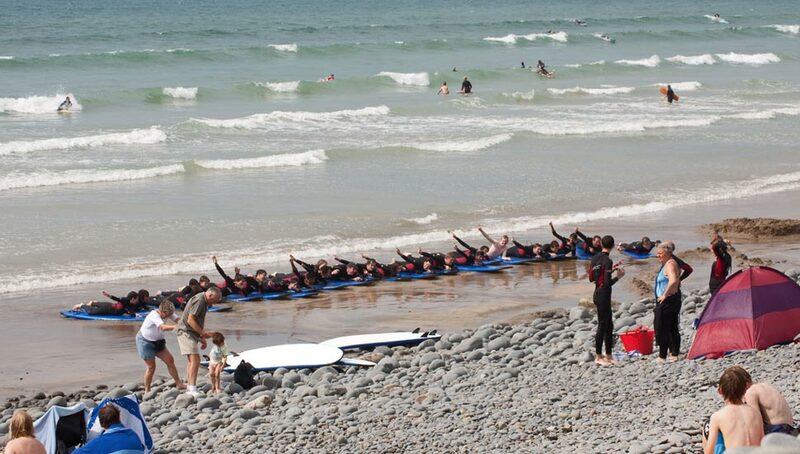 Whether it is 4, 5, 6 or more Portuguese lessons a day, you can adjust them to your surfing classes schedule.